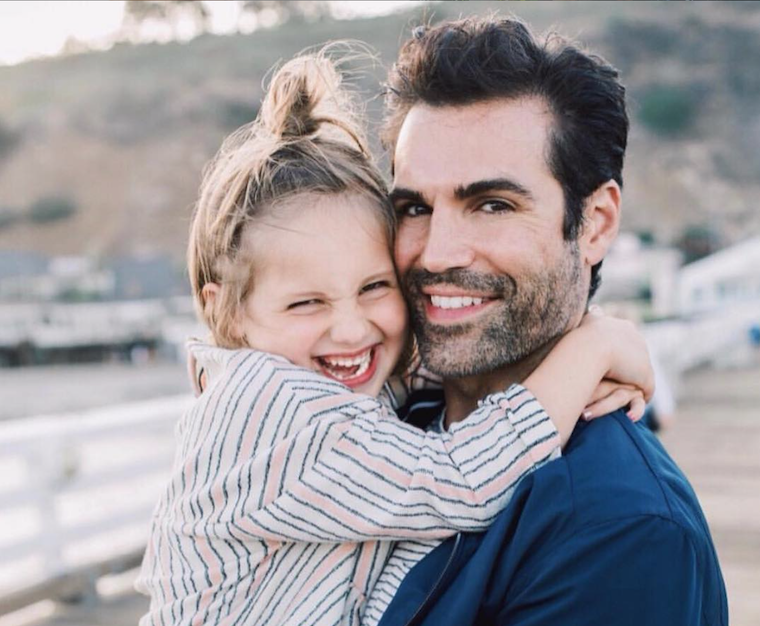 The Young and the Restless spoilers relate that it seems as though the daytime television world is still quite shocked over reports that indicated actress Gina Tognoni (Phyllis Summers) was apparently ‘let go’ from The Young and the Restless. Now, what the series means by ‘let go’ is anyone’s guess at this point, although a lot of outlets are claiming that the actress has been fired from Y&R. While Gina might be gone, that doesn’t mean that we won’t be seeing Phyllis Summers in action. The actress has been replaced by General Hospital star Michelle Stafford. Her debut date hasn’ been announced yet. Of course, fans will have to tune in to find out what will happen next!